We'll waive your $59 Enrollment when you purchase Healthy Habits! Become a SNAP member and we will waive your $59 enrollment when you sign-up for our NEW Healthy Habits program. Katlyn Bigley has always had a passion for fitness. She grew up being an athlete and enjoys bettering herself when it comes to fitness by hiking, longboarding as well as snowboading. 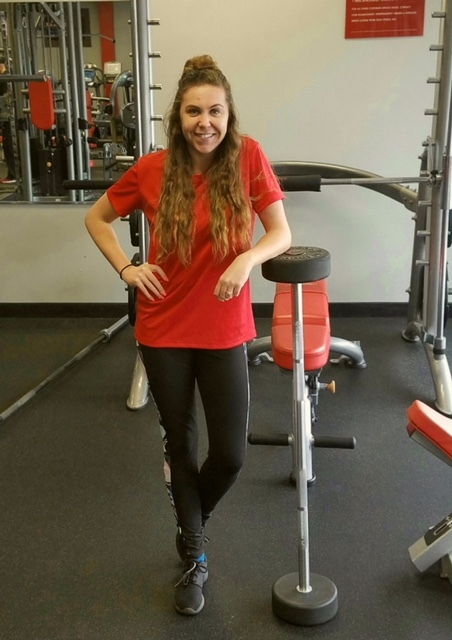 Katlyn loves being active and involved with others by improving their love for fitness. 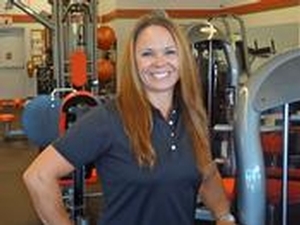 Lisa Peterson has dedicated the last 10+ years to helping others reach their fitness goals and loves being able to help celebrate successes of others who work to improve their health and incorporate exercise into their lifestyles. Lisa joined Snap Fitness in 2010 after serving as a Curves Fitness Coach for 5 years, where she found that motivating and encouraging others was her passion and now shares this same positive attitude with Snap Fitness members! 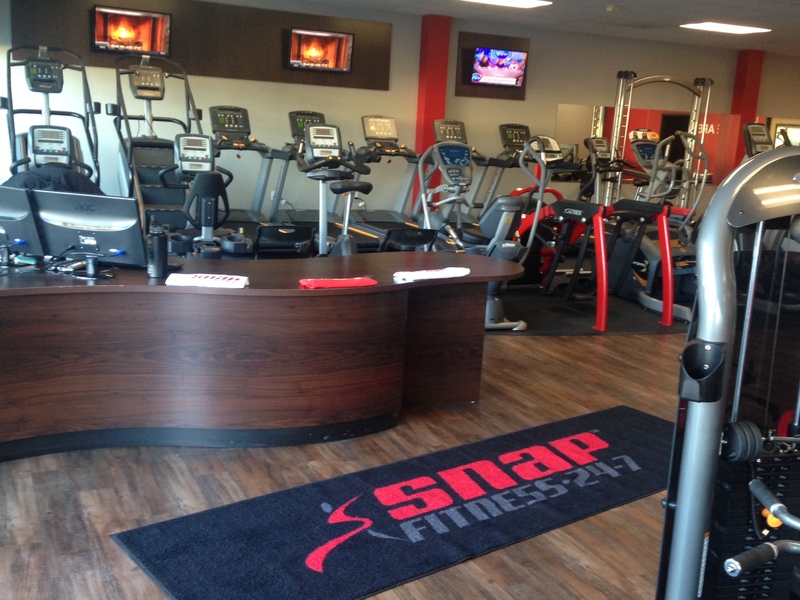 Welcome to Snap Fitness of Salmon Creek! 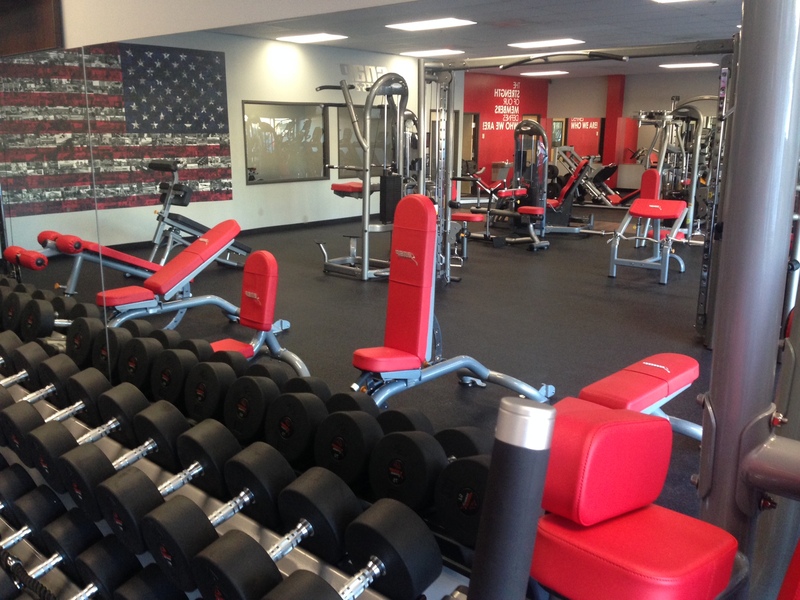 We are a nice upgrade from your typical gym, with the latest equipment, professional fitness coaching and a guarantee that we are the cleanest, friendliest gym in Clark County. Plus, we are open 24/7 so you can work out when you want -- it's like your own private gym. ALso, Check out our Fitness on Demand room!! An abundant of classes to choose from. We are locally owned and operated, and look forward to being a vital part of this community for years to come. To reserve your spot and take a tour of our club, email us at salmoncreek@snapfitness.com, or give us a call at 360-433-9338.